Peter Rabbit is an exciting re-imagining of Beatrix Potters ageless childrens classic. Follow our hero Peter and his friend Lily save Benjamin from Mr McGregor's house, and come across an Unexpected Discovery. 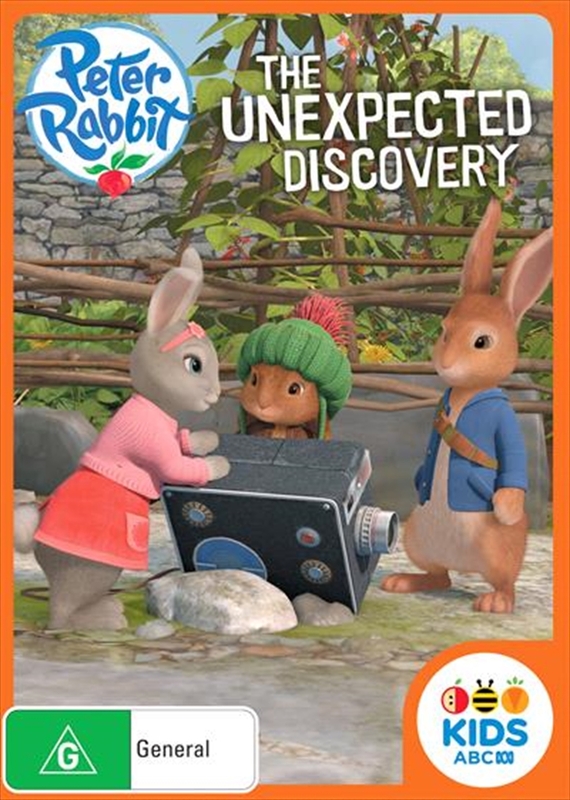 In other adventures Peter sets out to do something special for Mrs Rabbit, Flopsy and Mopsy get themselves into trouble along with Peters journal, and the gang find a mysterious device, but will it be a help or a hinderance?